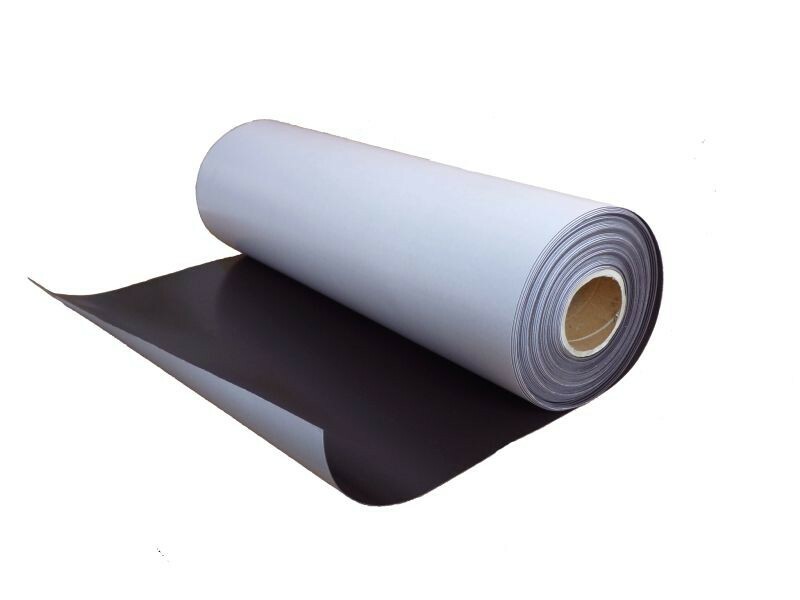 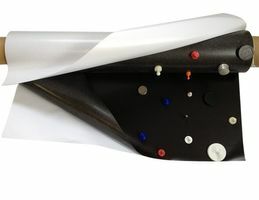 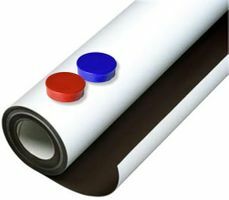 This flexible magnetic sheet is magnetic on one side only with strong self-adhesive on the other side. 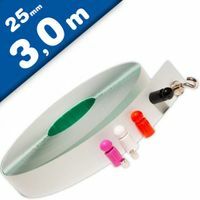 It is easily cut to size which makes it ideal for creating magnetic pictures, artwork, signs or displays. 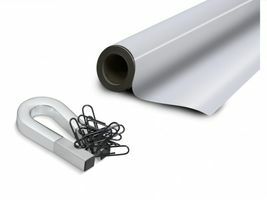 Self-adhesive, flexible magnetic sheets are easily cut to size with scissors it makes their creative uses endless. 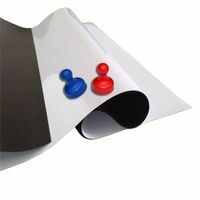 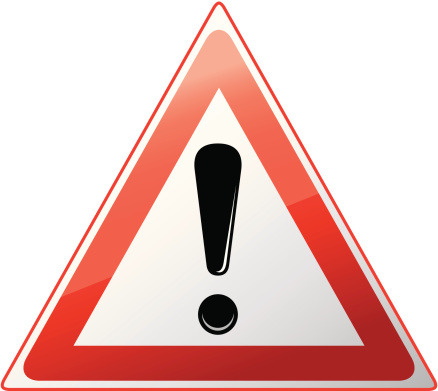 Whether you are a craft enthusiast, want to create your own signs or make your artwork or photos magnetic you will find our magnetic sheets really useful. 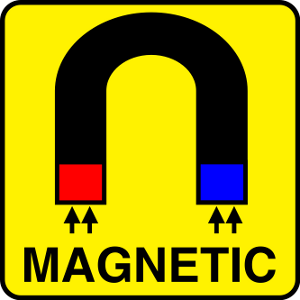 Because they are much less powerful than 'hard' Neodymium magnets they are much easier to handle and work with. 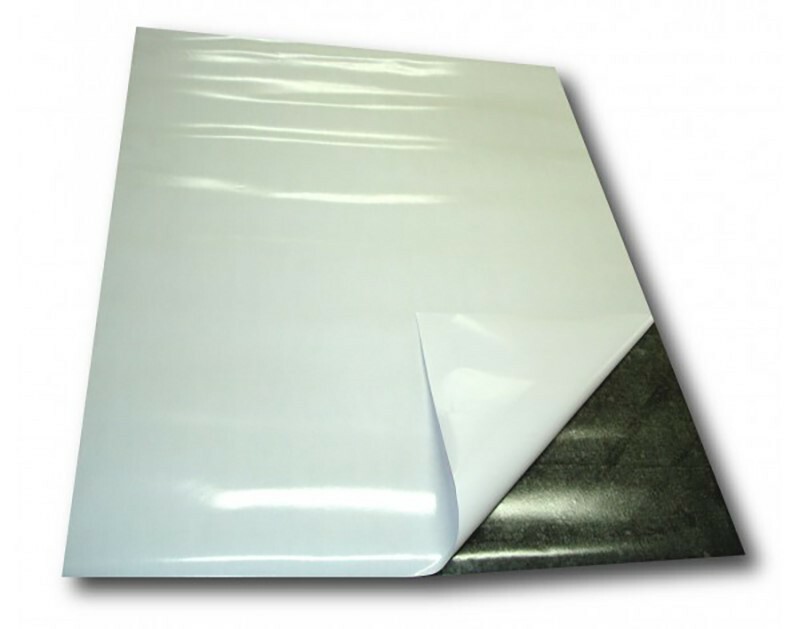 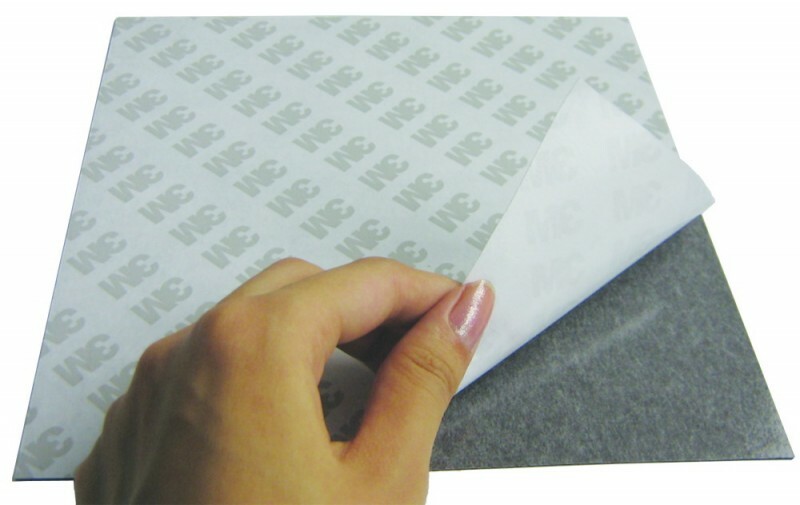 What's more, each sheet can be rolled without cracking, each sheet is made from non-toxic material. 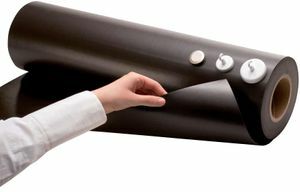 Ideal to make magnetic any non-metallic base (wall, dividers, etc..) and thus create a quick-change display solution suitable for use with ferrous print media.